(CNSNews.com) - The U.S. merchandise trade deficit with China set a record through April, hitting $119,050,900,000 for the first four months of 2018, according to data released today by the Census Bureau. The Census Bureau has posted online the month-by-month U.S.-China trade data going back to 1985. 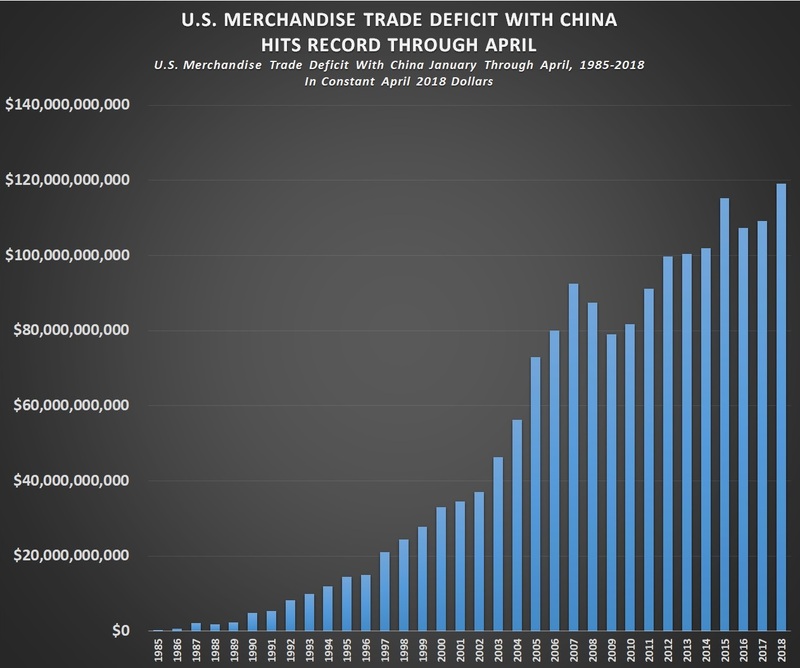 In all 34 years from 1985 through 2018, the U.S. has run a merchandise trade deficit with China in the January through April period. The last time the U.S. ran a merchandise trade surplus with China in any given month, according to the Census Bureau data, was in April 1986, when the U.S. ran a $54,000,000 trade surplus with China. In every month since then, the U.S. has run a merchandise trade deficit with China. 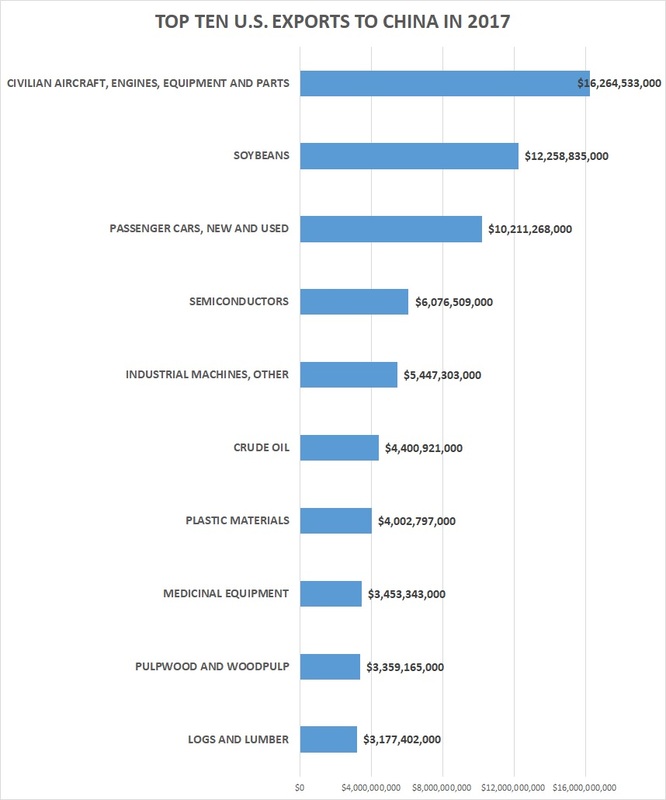 In 1985, the first year for which the Census Bureau has posted the data online, the U.S. ran a January-through-April merchandise trade deficit with China of $240,000,000 (in constant April 2018 dollars). 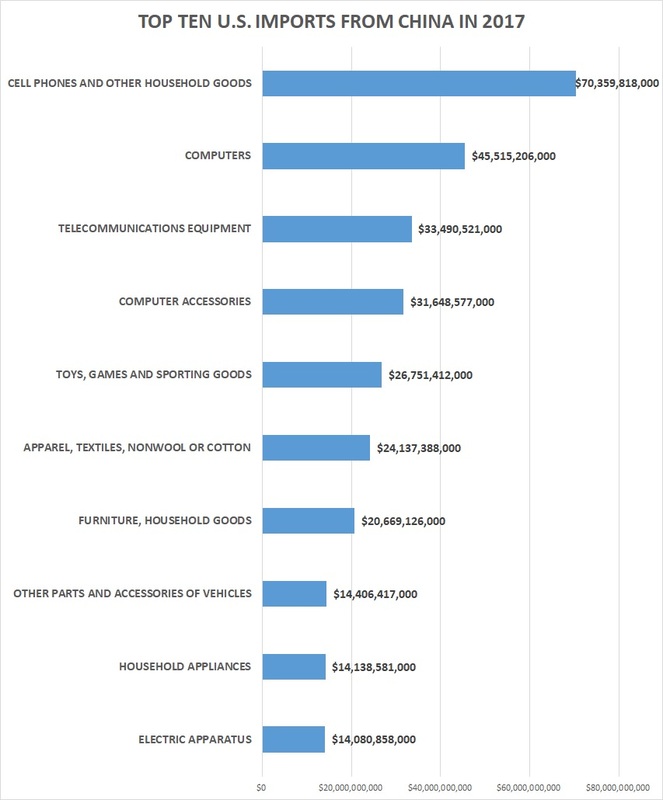 The $119,050,900,000 U.S.-China merchandise trade deficit in January through April of this year is 496 times that amount. In January through April of 2017, the U.S. ran a $109,120,000,000 merchandise trade deficit with China (in constant April 2018 dollars). Through all of 2017, the U.S. ran a merchandise trade deficit with China of $375,576,400,000 (in 2017 dollars). This resulted from the U.S. importing $505,470,000,000 in goods from China, while exporting only $129,893,600,000.